The FAA made some changes to its medical requirements for private pilots as of May 1, 2017 that are commonly referred to as "Basic Med." 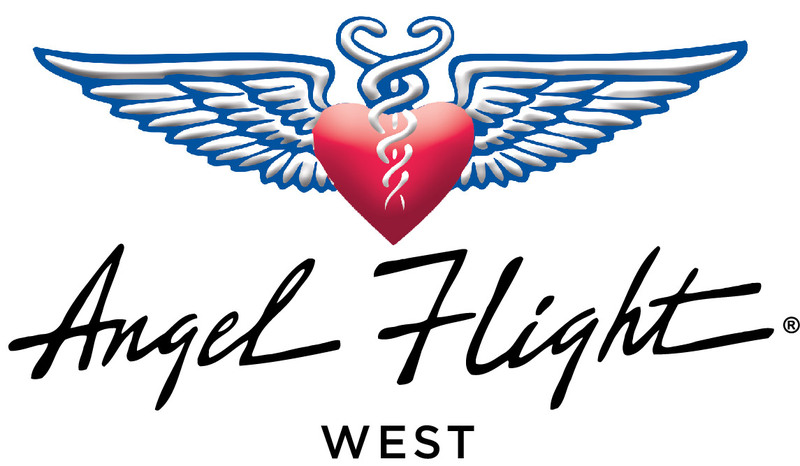 Angel Flight West does accept Basic Med as a qualification for serving as a Command Pilot on an Angel Flight mission. If you are a new member or have not yet completed your Command Pilot Orientation, you will provide documentation of medical certification as a part of the Orientation, either your First, Second or Third Class Medical Certificate, or documentation that you meet the FAA's medical requirements under the new FAR Part 68. If you are already a Command Pilot, you can fly an Angel Flight as a Command Pilot as long as you meet the requirements specified in 61.113(i) of the FARs for that flight. For your information, the Air Care Alliance has provided a brief overview of Basic Med as it applies to Charitable Flying Organizations like Angel Flight West. If you are interested in how the Air Care Alliance has interpreted the new regulations as it pertains to Charitable Flying Organizations, and why Angel Flight West has allowed Basic Med as medical qualification, please review the Air Care Alliance report. In general, pilots must have held a valid Medical Certificate at any point after July 14, 2006 which has not been suspended or revoked and their most recent application for a Medical Certificate must not have been denied, suspended or revoked.